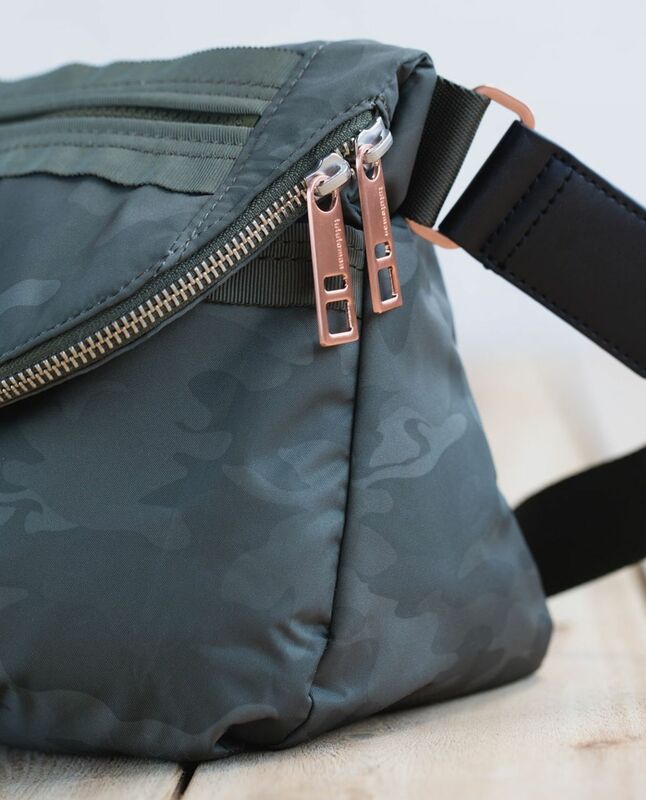 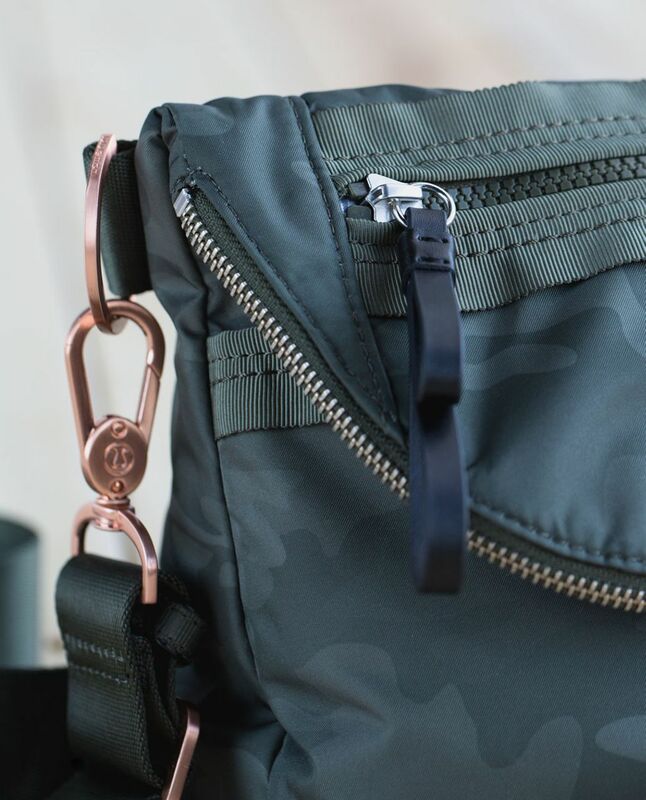 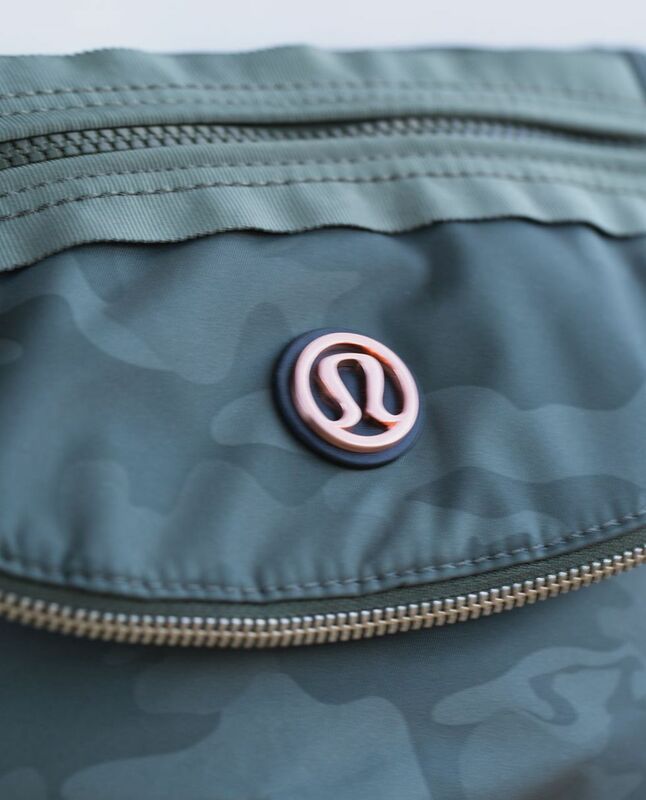 We designed this festival-ready bag to hold our gear so we don’t have to when we’re busy having a good time. 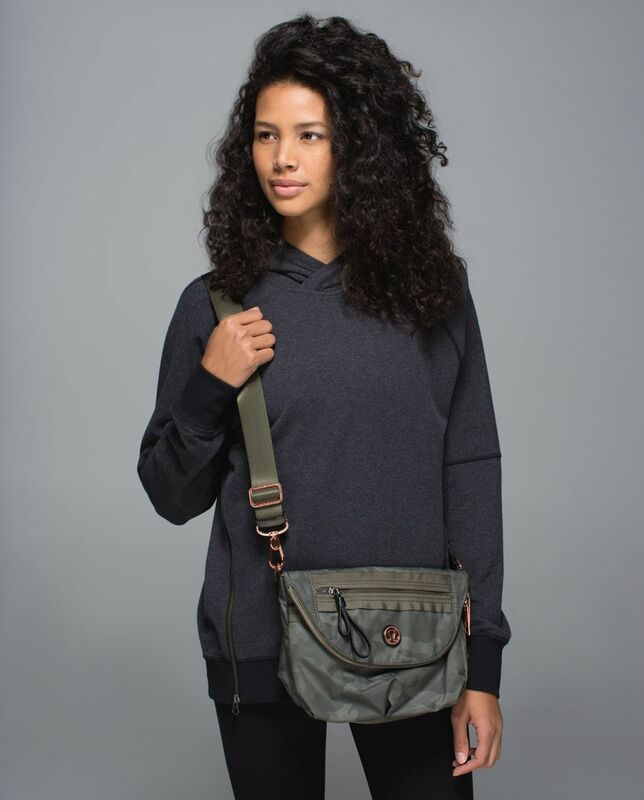 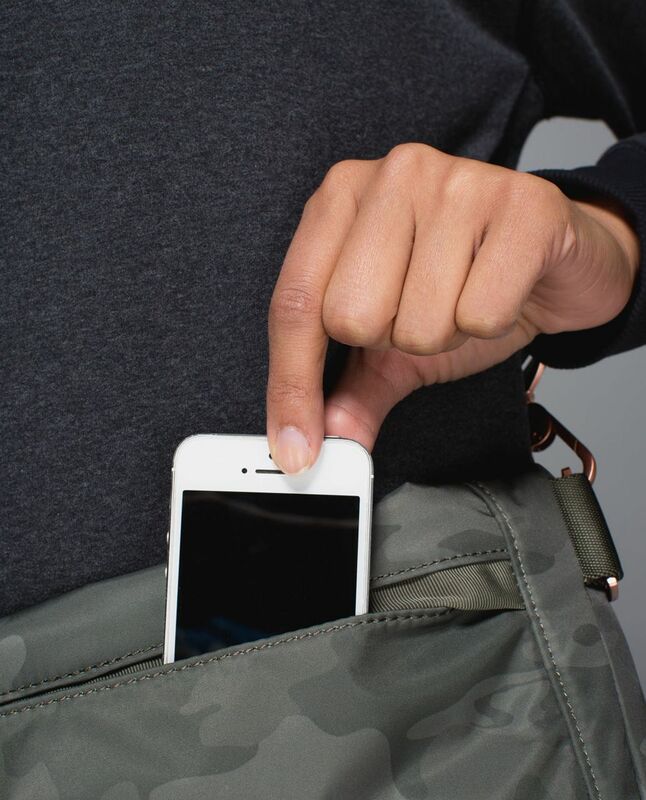 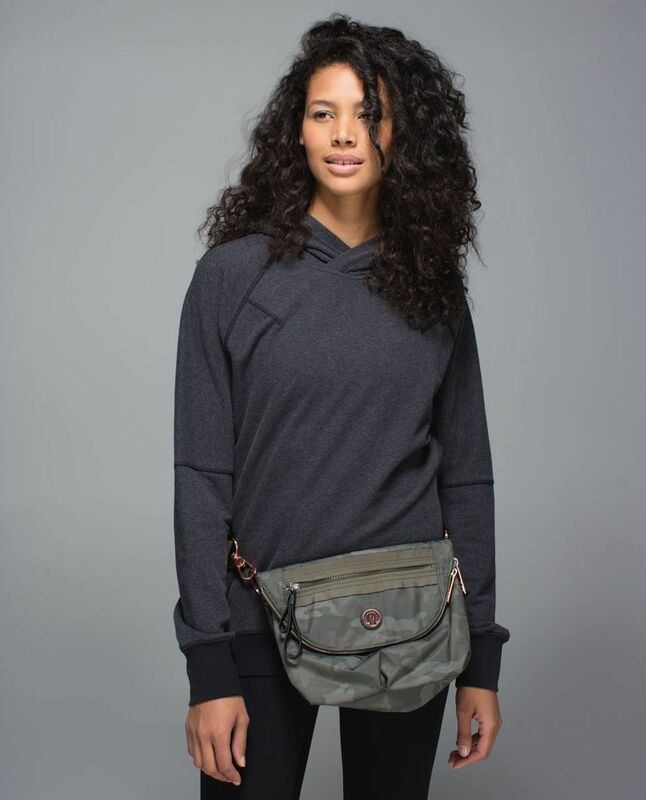 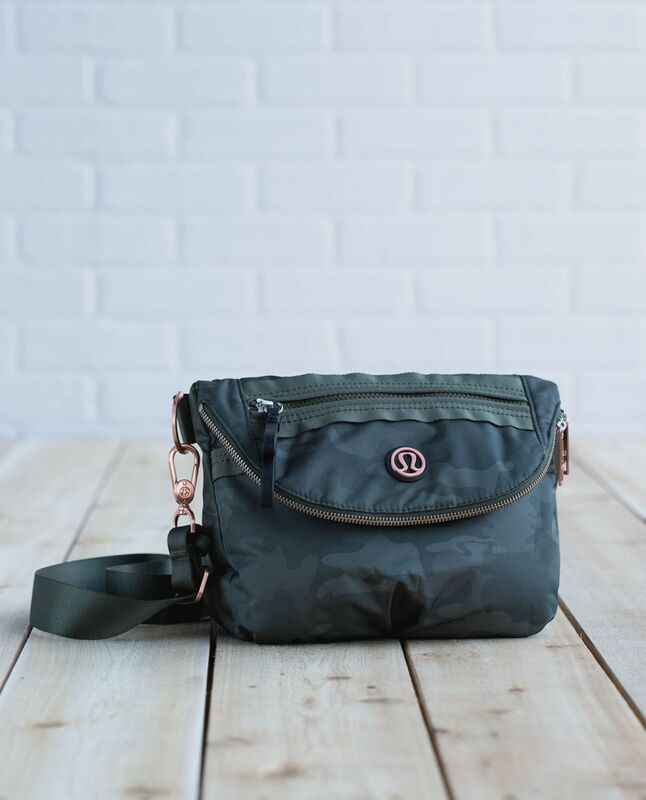 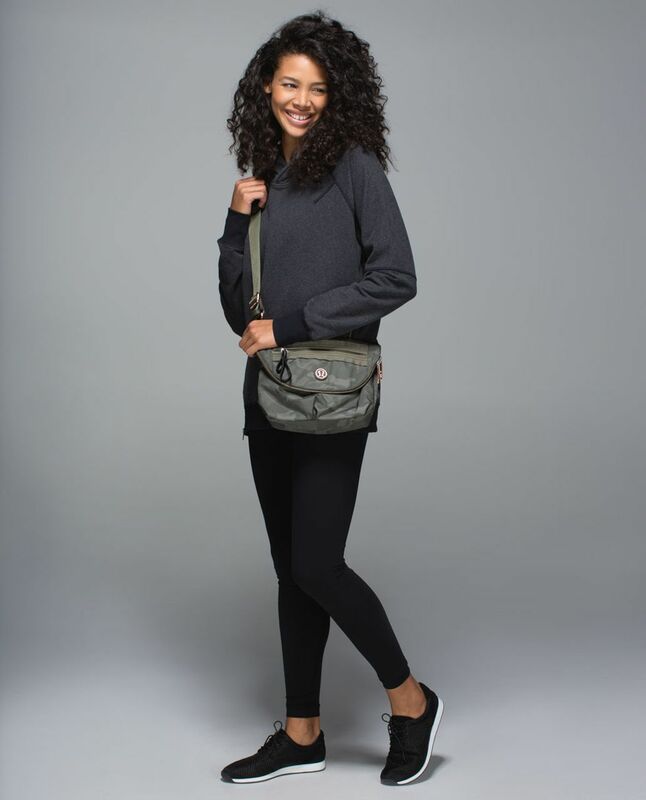 Plenty of pockets keep our essentials organized and easy to find. 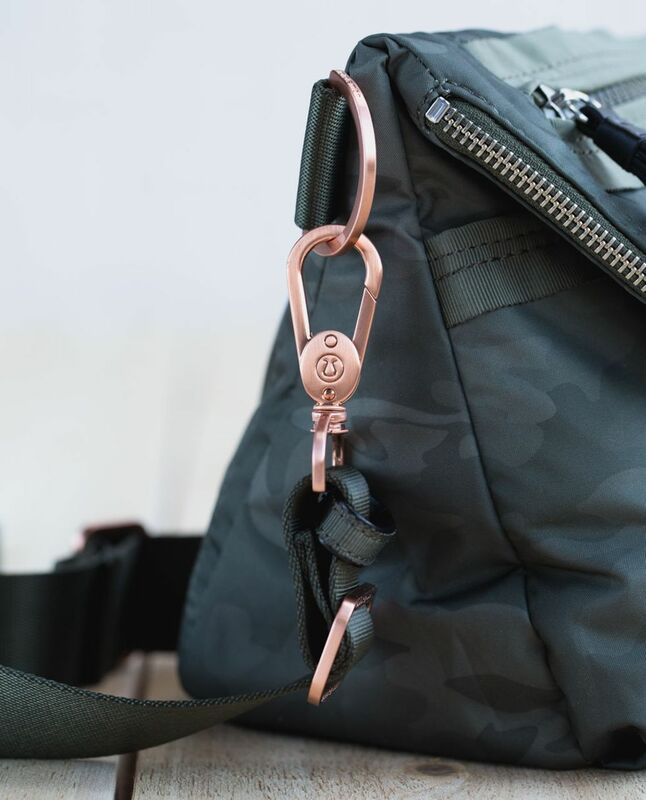 The adjustable strap gives us freedom to choose how we wear it so our hands are free for dancing and clapping.